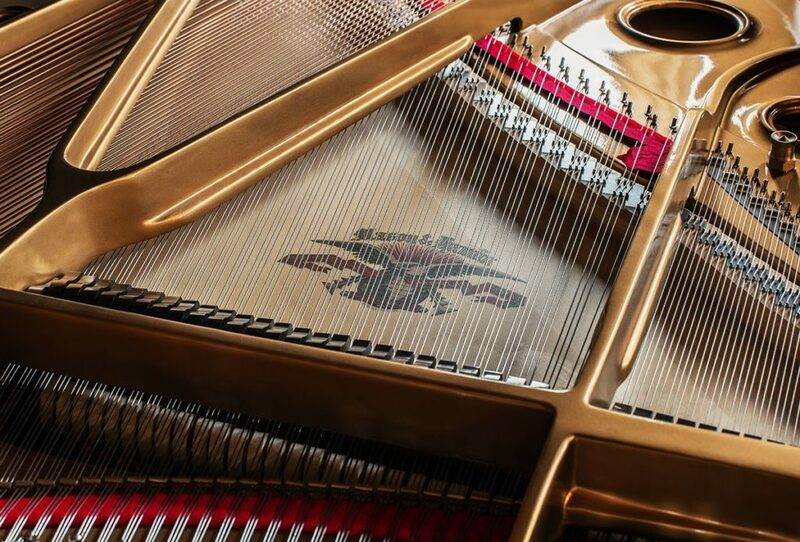 An exceptional instrument, the Model AA is the result of fusing old-world craftsmanship and time-honored Mason & Hamlin features with modern design elements. 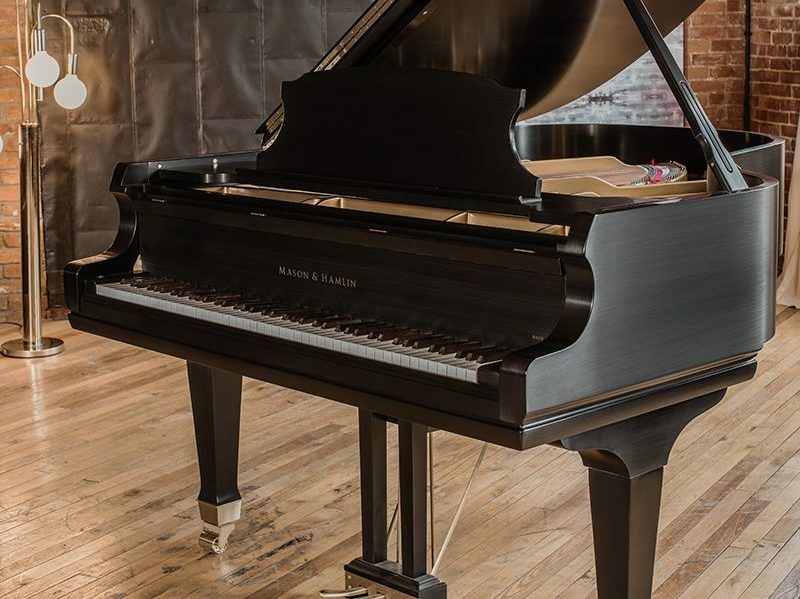 Besides tonal clarity, precise responsiveness, and beautiful aesthetics, the Model AA is capable of large sonorities as well as the softest, most delicate whisperings. 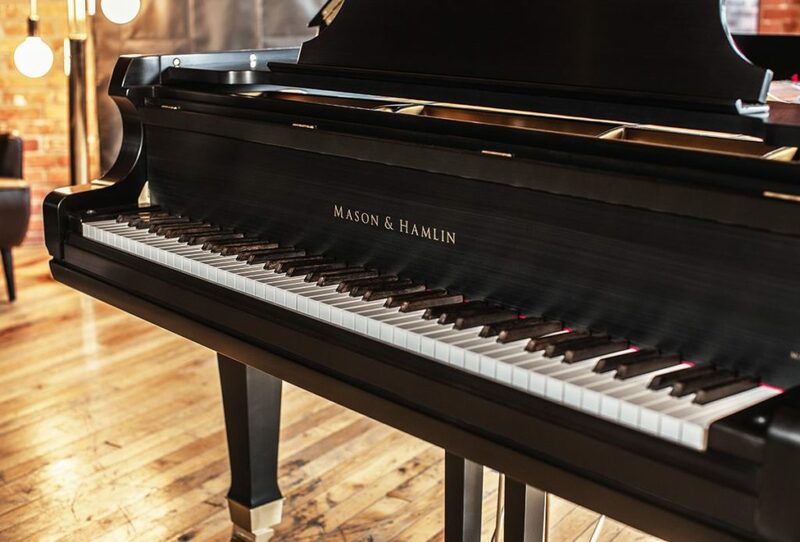 Ideal for pianists at every level, the Model AA combines superior sound quality and touch with beauty and classic artistry for a look and sound that is unmistakably Mason & Hamlin.